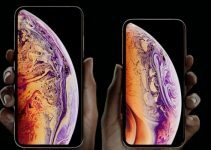 According to Apple, iPhone XS lasts 30 minutes longer than the iPhone X whereas the iPhone XS Max lasts even longer. 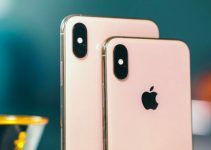 However, a recent test by Tom’s Guide reveals that iPhone X is able to outperform Apple’s latest flagship devices. 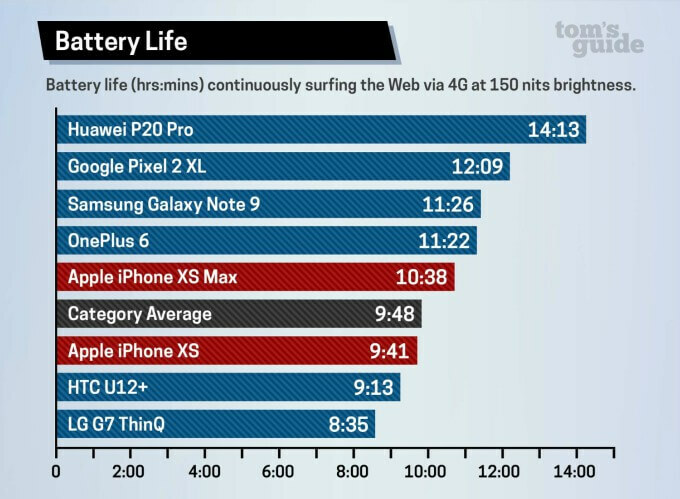 Tom’s Guide recently tested the battery life of iPhone X, XS (Max), and various Android smartphones after continuous web browsing. For this test, the brightness was set to 150 nits with auto-brightness and True Tone options disabled. 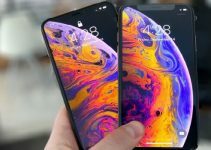 In the comparison, the iPhone XS reached a value of 9 hours and 41 minutes, which is just below the average of all tested devices (9 hours and 48 minutes). The iPhone XS Max was able to hit 10 hours and 38 minutes. By comparison, the iPhone X beat Apple’s latest flagship devices by hitting 10 hours and 49 minutes in a similar test a year ago. Unsurprisingly, Android smartphones have a significant lead over the current iPhone generation. 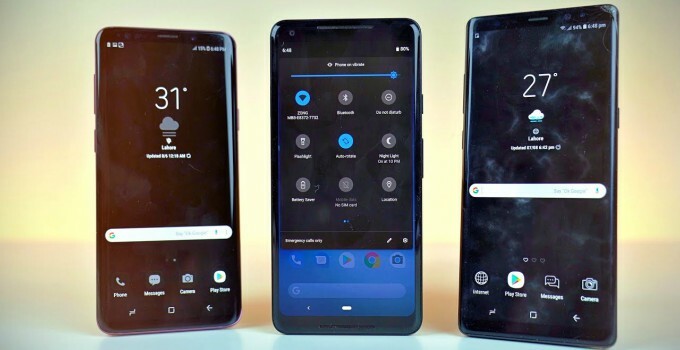 The first three places are occupied by Huawei P20 Pro, Google Pixel 2 XL, and Samsung Galaxy Note 9. Their batteries have more capacity than that of the iPhones. The battery of the iPhone XS and iPhone XS Max offers 2,658 mAh and 3,174 mAh respectively. In contrast, Android devices are equipped with an average of 3,500 to 4,000 mAh batteries. Even the energy-saving modes of the A12 Bionic chipset integrated into the new iPhones cannot fully compensate for the battery disadvantage compared to the competition. Under certain circumstances, even a minor glitch can take a toll on the battery life of a device. iPhone XS users are currently complaining about weak cellular and WiFi reception. Poor reception can theoretically lead to higher battery usage as your smartphone constantly searches for a better signal. Considering Tom’s Guide used a T-Mobile 4G LTE CellSpot for connecting to the internet, we suspect that this very well might be the case.